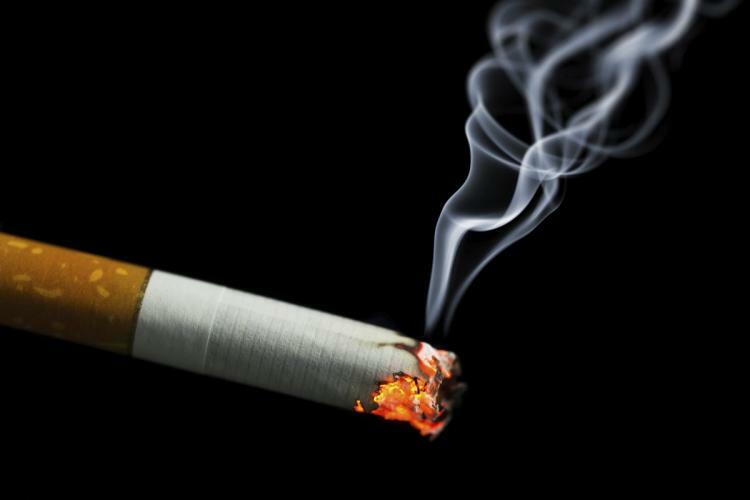 Smoking causes harm to the tissues of the eye. Research has confirmed the harmful effects of smoking on eyesight, particularly in the development of age-related macular degeneration (AMD) – one of the UK’s leading causes of sight loss – and cataracts. Smokers double their risk of developing AMD, and tend to develop it earlier than non-smokers. Treatment options for AMD are limited. Stopping smoking can reduce the risk of macular degeneration developing. Smoking is linked to the development of cataracts, and although they are treatable and therefore do not lead to blindness, they remain a major cause of sight loss in the UK. Smoking can make diabetes related sight problems worse. Smoking increases free radicals, which accelerate ageing, and alter the body’s ability to absorb or extract necessary vitamins and minerals from food. Passive smoking is almost as harmful as smoking yourself. The NHS Smokefree website is full of tools and advice to help you quit and stay smoke free. If you want friendly help and advice on how to quit ring Quitline on 0800 00 22 00 and speak to a trained QUIT counsellor. Visit the No Smoking Day website for information to help you quit or join the Stop Smoking Forum to chat to people going through the same challenges. Information provided by the RNIB.